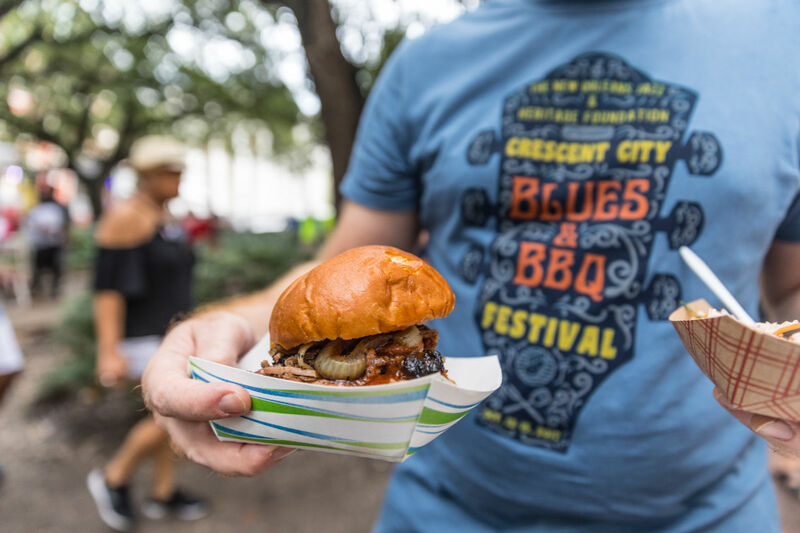 In a city well known for its music and its food, the Crescent City Blues & BBQ Festival combines the best of two specific genres. 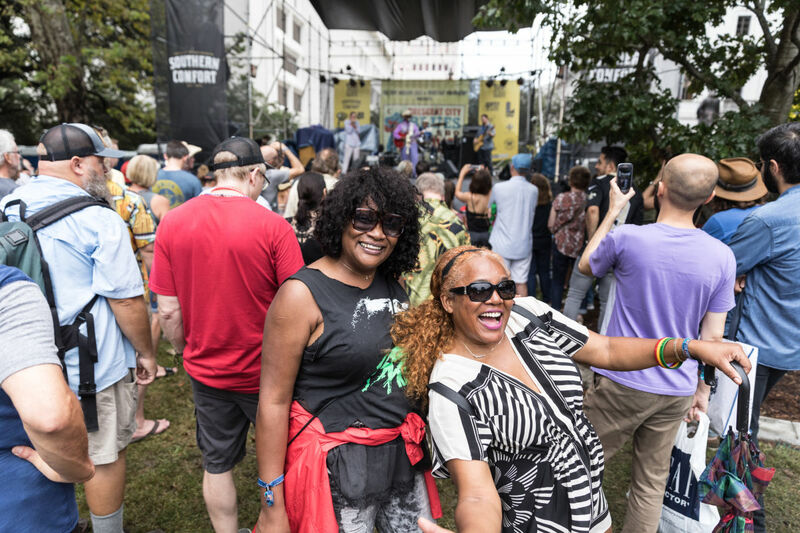 The free festival heats up the heart of New Orleans' Central Business District as the weather starts to cool down in October with live music, exquisite barbecue delights and more. 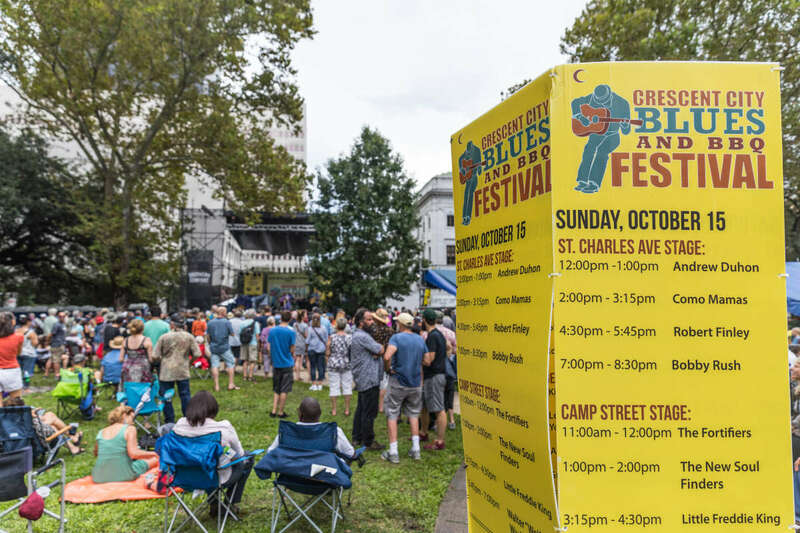 Two stages are set up in the square for the two-day weekend festival and some of the most renowned blues artists in the nation have participated at past events. 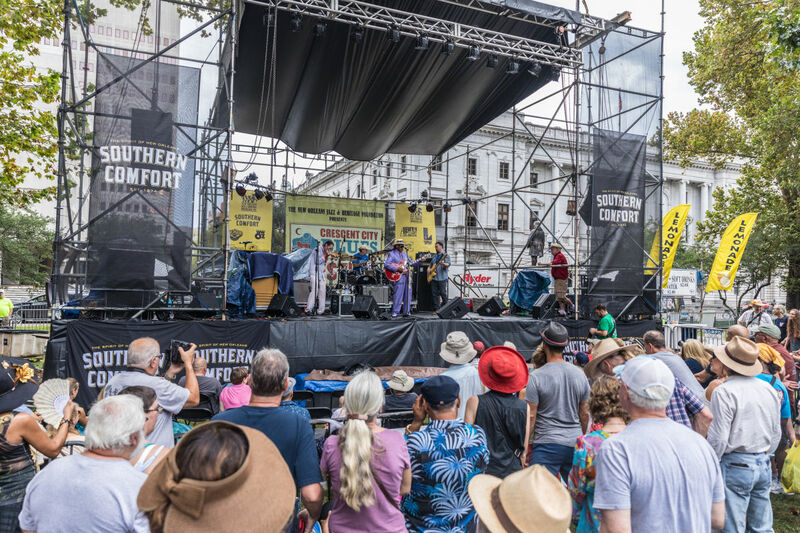 There is also an oral history stage nearby where musicians tell their stories and festival-goers have a chance to ask questions. 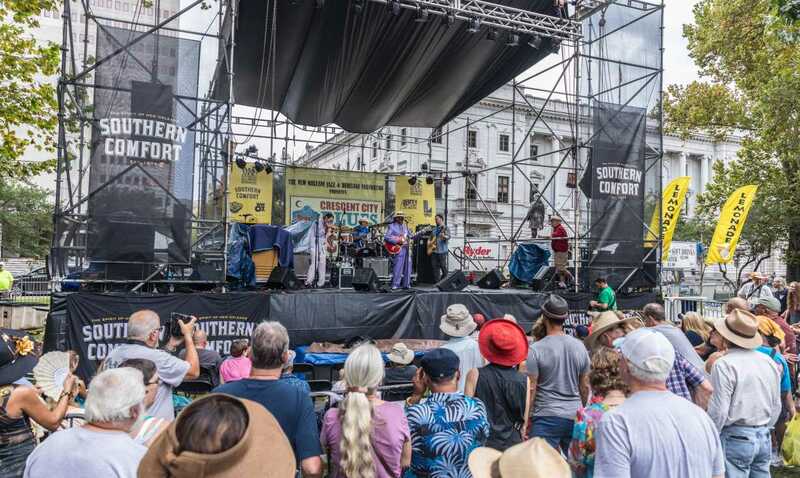 Taj Mahal, Barbara Lynn, Luther Kent, Don Vappie, Walter "Wolfman" Washington, Anders Osborne and Stanton Moore are just a few of the musicians who have performed and spoken there in recent years. 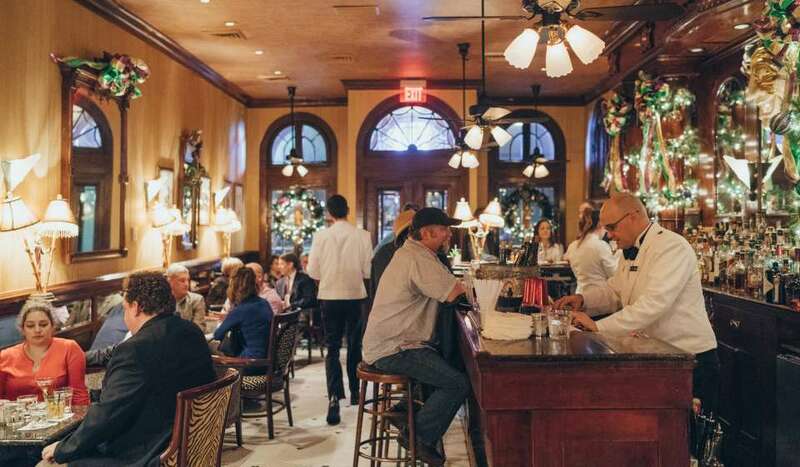 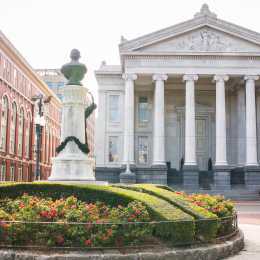 The setting is Lafayette Square, between St. Charles Avenue and Camp Street, one block from bustling Poydras Street and directly across the street from the Federal Court House. 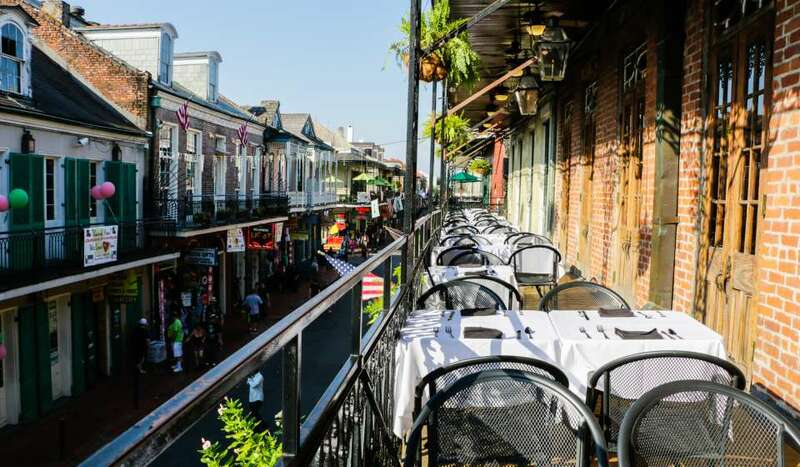 It is on the St. Charles Avenue streetcar line. 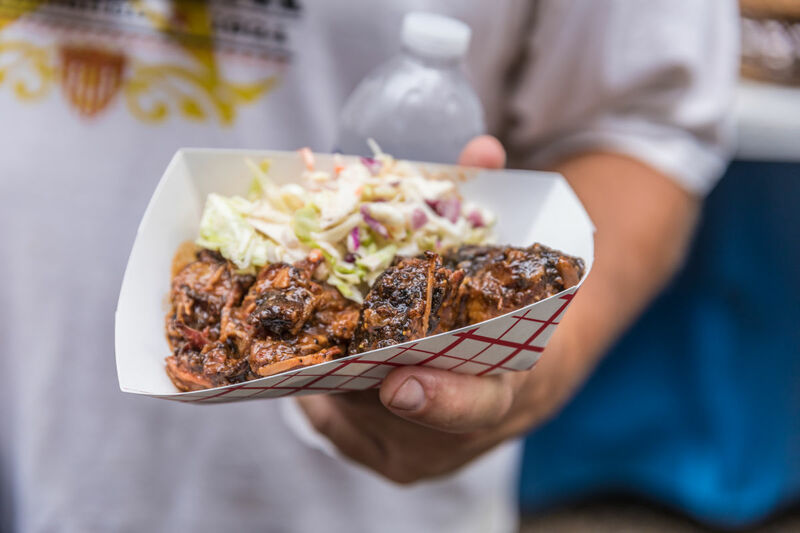 All around the square are booths offering various types of crafts and along with some of the best barbecue in the South with an emphasis on Louisiana. 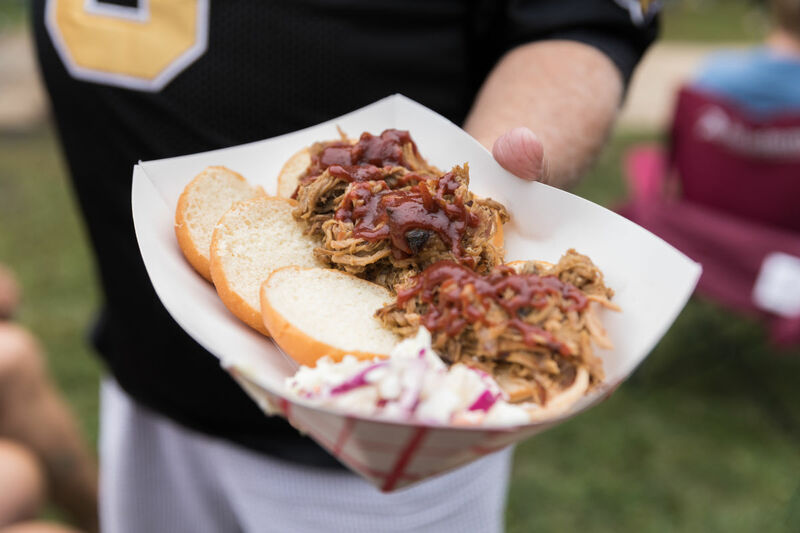 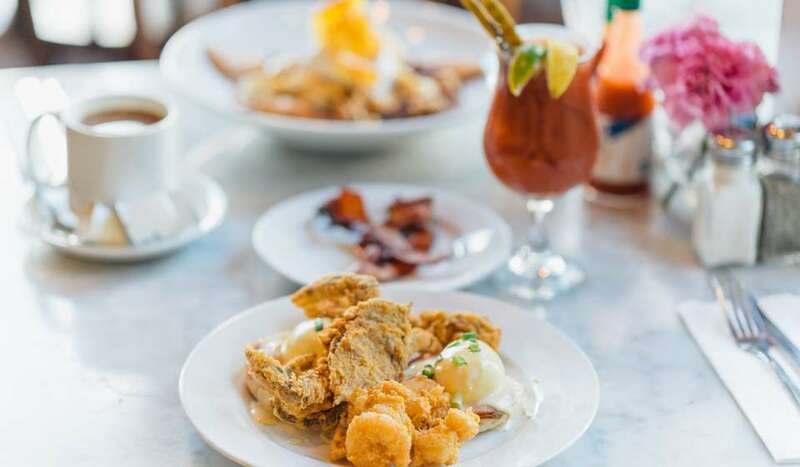 There’s brisket and chipped beef, smoked sliders and ribs, lamb chops and pork tenderloin and of course many varieties of sausages, all served on po-boys or plated. 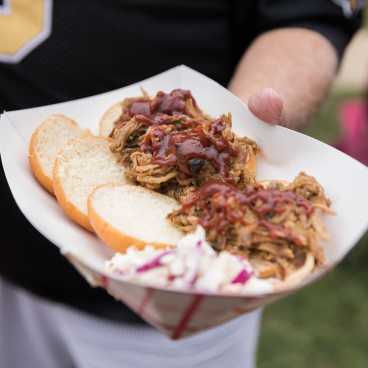 Many restaurants plan recipes painstakingly throughout the year to be sure to bring their best to the fest. 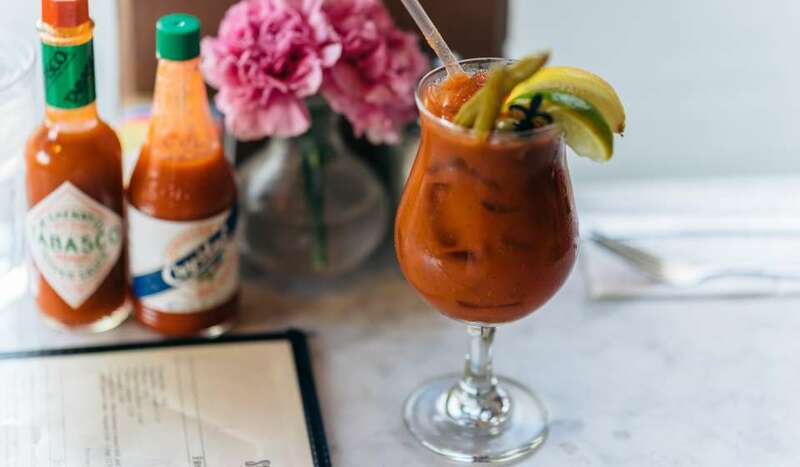 There are also vegetarian and vegan options, as well as seafood. 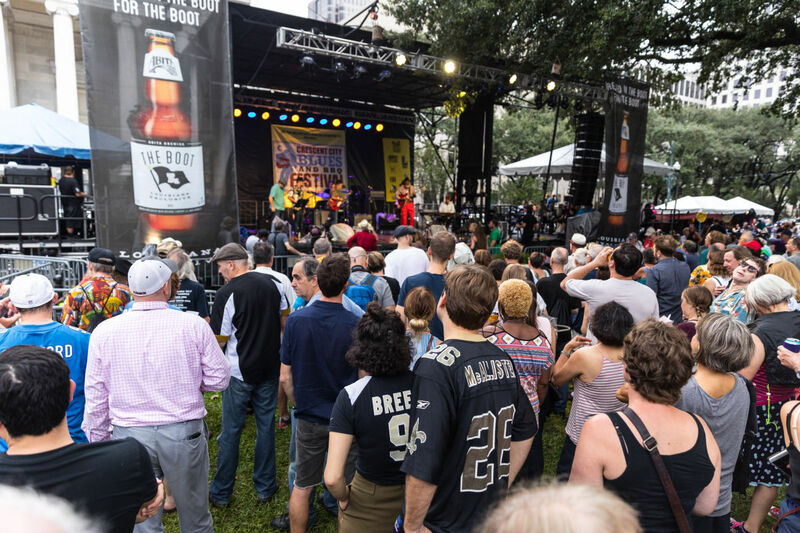 The festival is one of several music and food festivals presented by the New Orleans Jazz & Heritage Foundation, the same organization that produces the New Orleans Jazz & Heritage Festival every year. 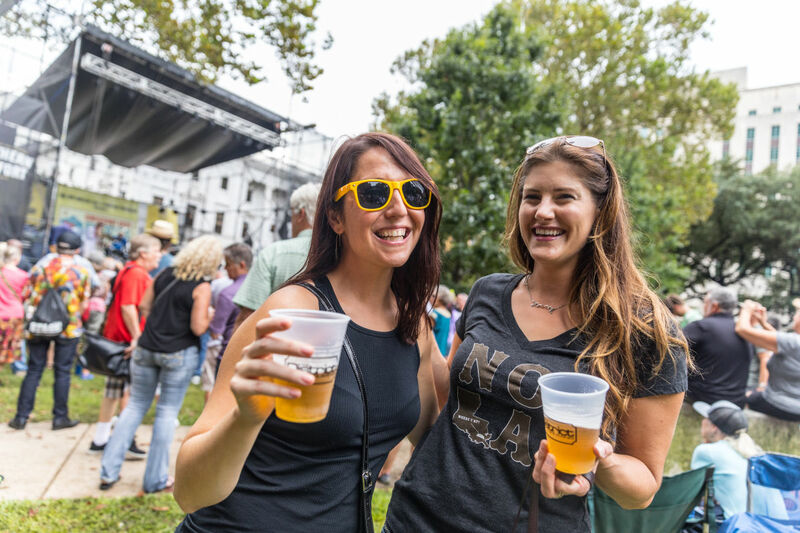 While the festival is free, there are VIP packages for sale.